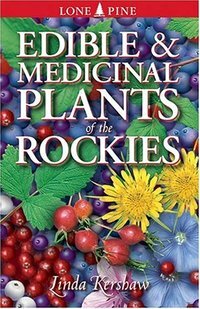 a special section at the end detailing 46 of the more common poisonous plants in the Rocky Mountain region. Encompassing a multitude of National Parks, Monuments, National Forests and Wilderness Areas, the southern Rocky Mountains are celebrated for striking alpine scenery and contain the highest mountains in the Rocky Mountain system. 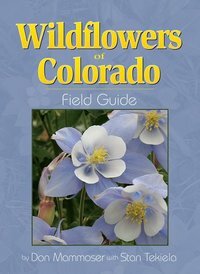 Learn to identify Colorado's beautiful wildflowers! This famous field guide, written by Don Mammoser with Stan Tekiela, makes identification simple and informative. 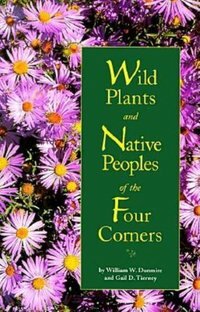 It features 200 species of the state's most common and widespread wildflowers, organized by color for ease of use. Do you see a purple flower and don't know what it is? Go to the purple section to find out. Full-page photographs correspond with full-page species details, presenting all the information that's critical for accurate identification in an easy-to-read format. Naturalist notes and gee-whiz facts further enhance your knowledge, making this an essential field guide for your backpack, cabin, or camper.